I finally made it to Tsujita in West LA yesterday! 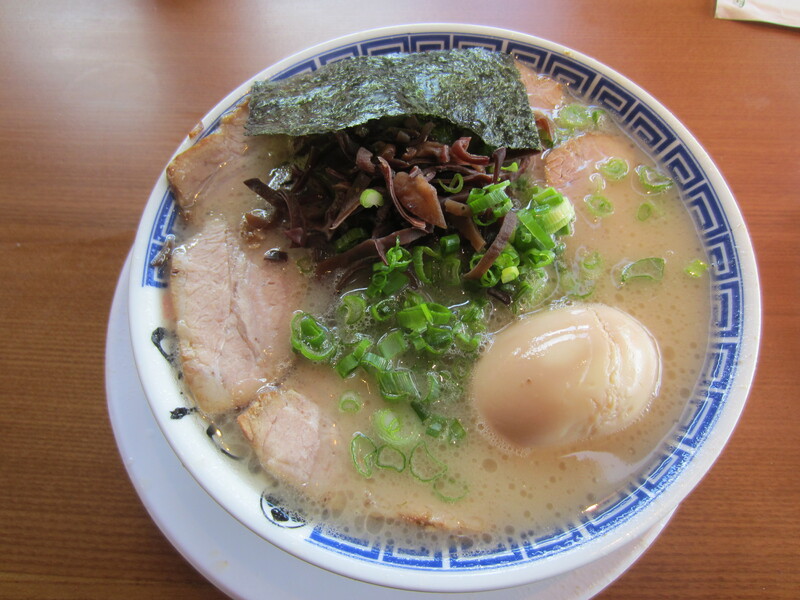 Tsujita is famous for their 60-hour broth and they only serve ramen during their lunch hours from 11 am to 2 pm. 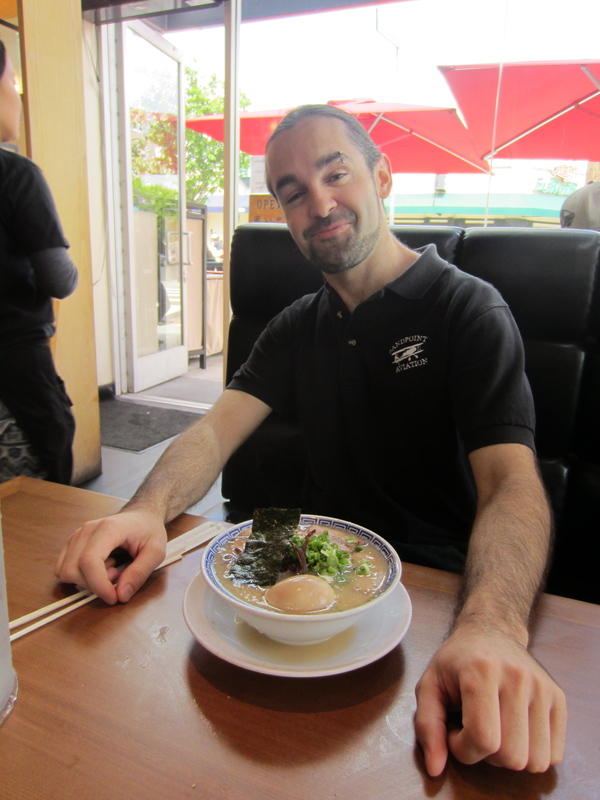 I met up with my cousin, Michelle, and friend, Max, at Tsujita around 1 pm. There was a long line of customers but we waited for only 20 minutes or so and managed to get a table inside. We started off with some Kirin beers. Max and I ordered their Char Siu Ramen, (which is their tonkotsu ramen with extra slices of barbequed pork,) and Ajitama (seasoned boiled egg) and Michelle ordered the Char Siu Tsukemen with extra green onions. he’ll pop up in my blog more often..
My reaction to the 60-hour broth?? OH. MY. GOD. It was so good! Packed with so much flavor, extremely rich in texture, it lit up my face at first sip, according to Michelle and Max that is… It was very good. The flavor definitely reminded me of the broth at Shin Sen Gumi but triple the flavor and triple the broth consistency. I was overwhelmed at the flavor that I forgot to analyze the noodles. I only recall that it was pretty firm. The char siu was tender and the egg was delicious. I really liked the sliced earwood mushrooms along with the seaweed and green onions. As amazing as the broth flavor was, I prefer my broth a little thinner in consistency. Tsujita’s was so thick that it coated your mouth with just one sip. Nonetheless, the flavor was amazing and I would try it again. The char siu was good but the flavor was kind of plain. I had a few sips of Michelle’s tsukemen broth and it reminded me of a stew with a hint of fish. 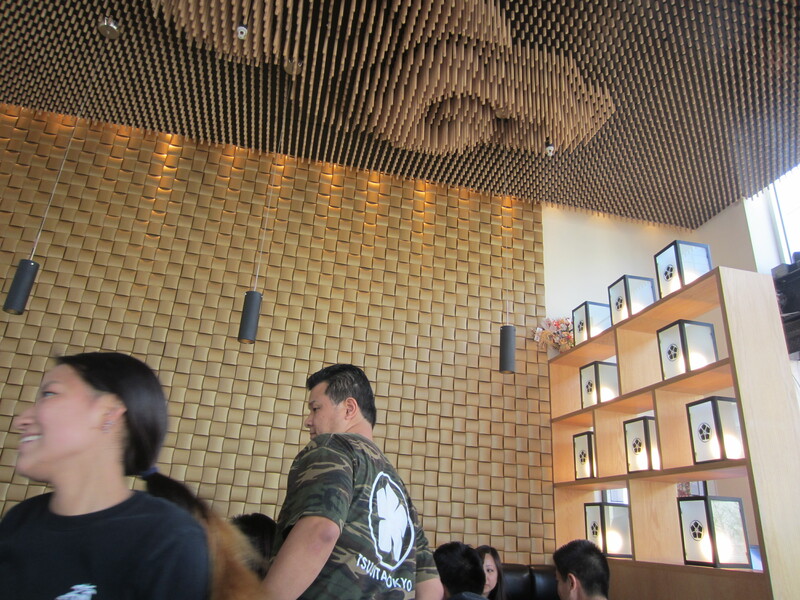 Restaurant interior was very cool, with the walls and ceiling decor! Jump to bottom of the post for restaurant information. FYI, Tsujita is opening up another restaurant this month in the same area, Tsujita Annex, and they will be serving ramen all day! I’m very excited about this and can’t wait for it to open! 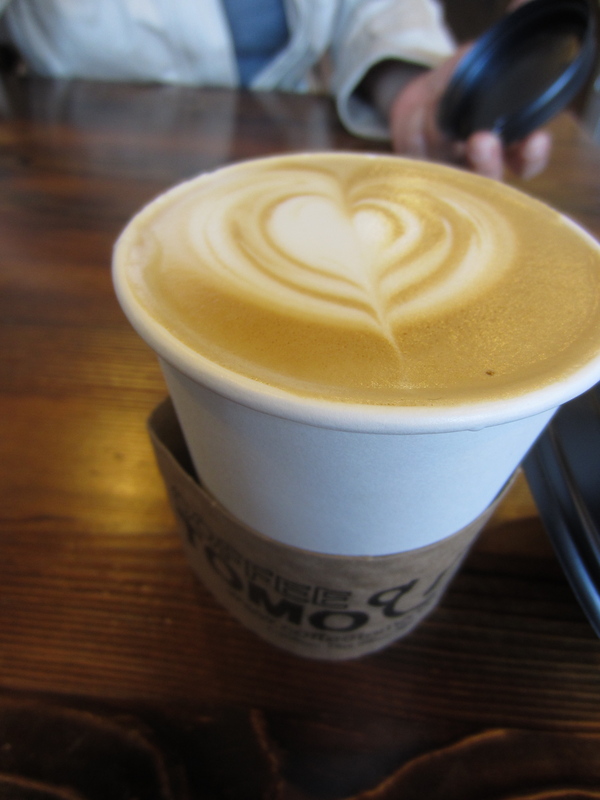 After ramen, Max had to take off for a gig and Michelle and I grabbed some yummy lattes at Coffee Tomo, just around the corner from Tsujita. Then off we were to the beach! Before coming out to West LA, the weather was pretty bad back home, cold and rainy. I wore a turtle neck and leggings under my jeans, like an old lady. 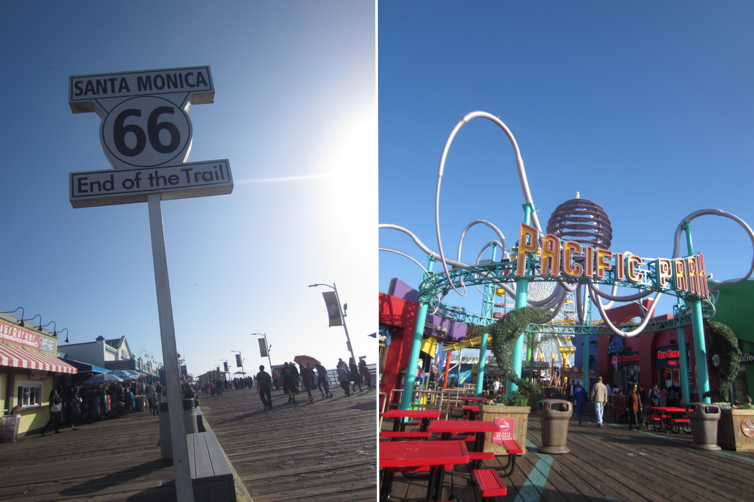 But Santa Monica was so beautiful yesterday, sunny with a light, cool breeze! I had to take my leggings off and borrowed a shirt from Michelle. I was waiting for Michelle on a bench next to this Route 66 sign. I must have ended up in 10 tourist photos! 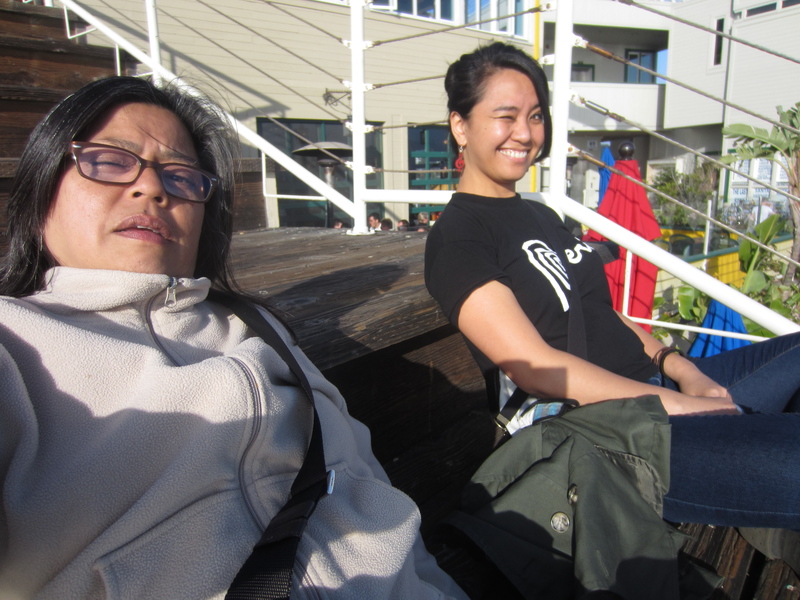 Sunbathing on the pier. It was so sunny I had to wink! 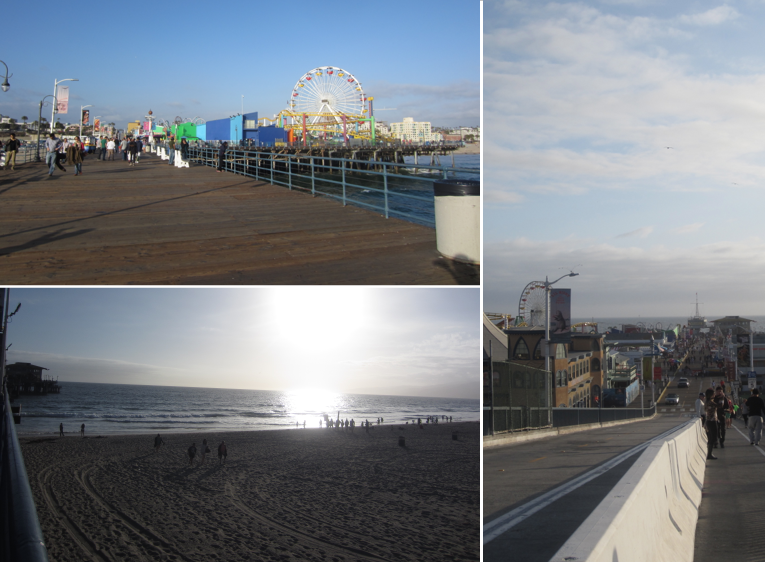 We spent a few hours walking around Santa Monica pier, Third Street Promenade, and sunbathing on some steps on the pier. 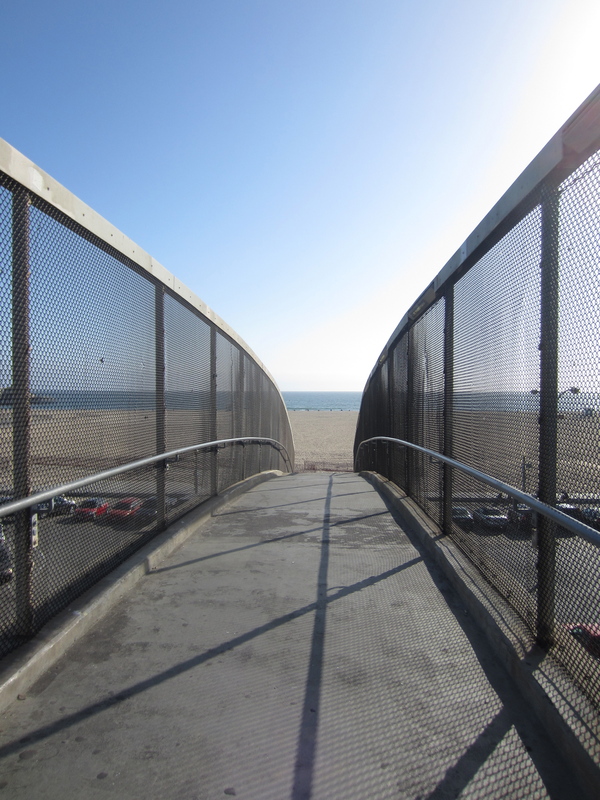 I have taken many photos of Santa Monica pier and the beach in the past few years but I never get tired of it. 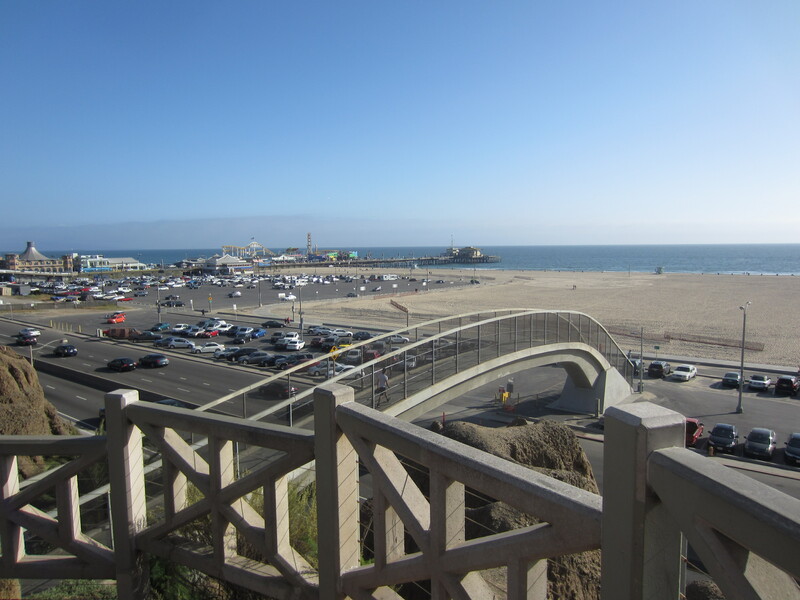 I love Santa Monica and if I could live here, I would. 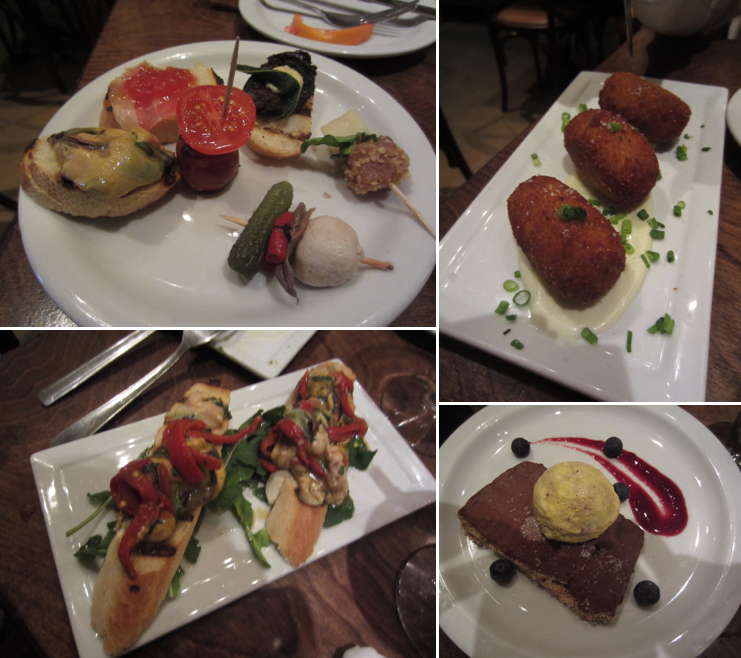 Around dinner time, we ended up at a place called Bar Pintxo, (pronounced peent-cho) a Spanish tapas bar. We made it just in time and caught the last few minutes of happy hour. We ordered all kinds of crazy stuff and they were all amazing! 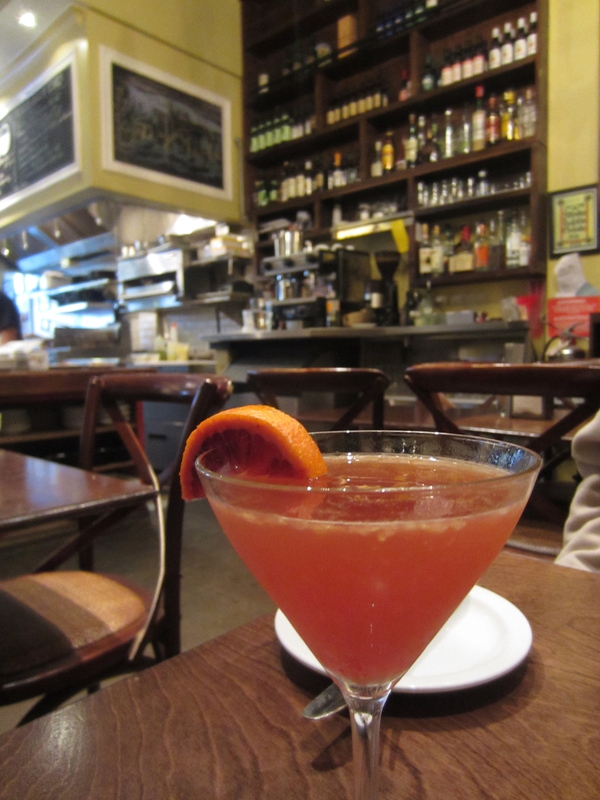 Madrid Manhattan tasted like awesome! 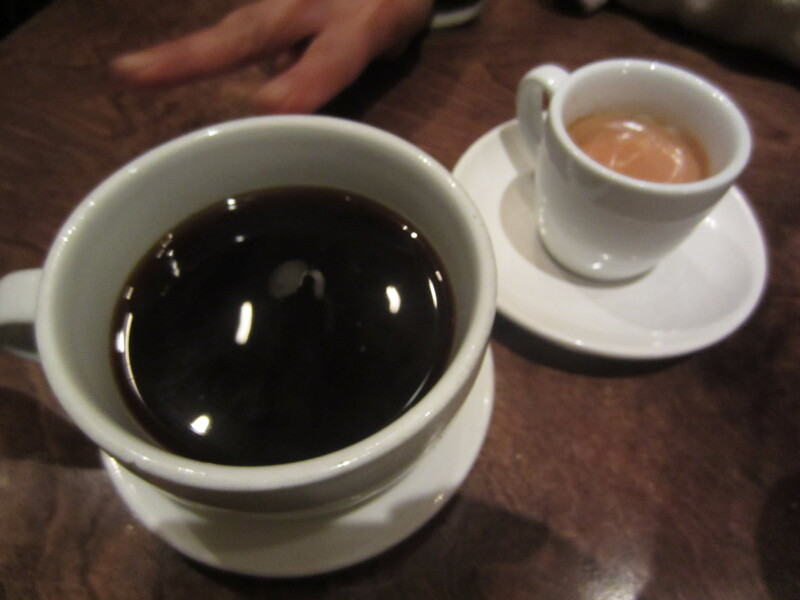 We each had two. Tapas! The chocolate paté in the bottom right corner was amazing. 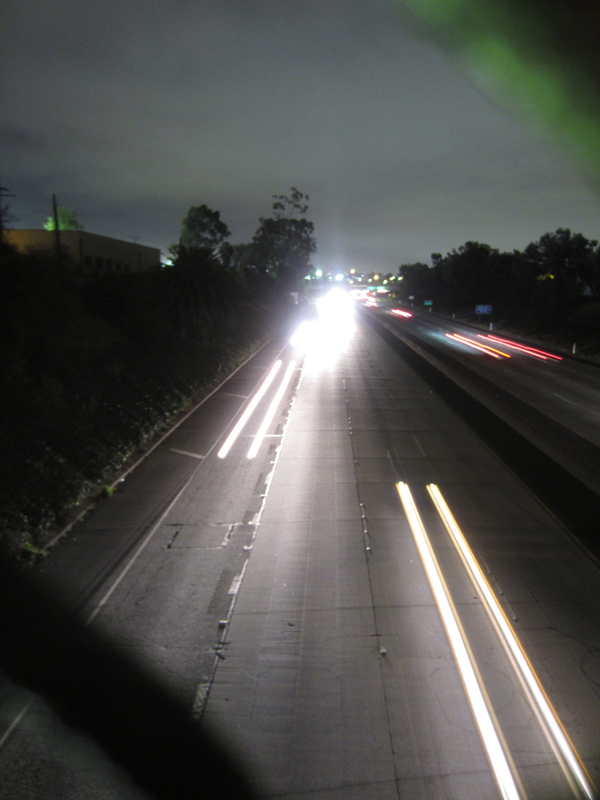 Crossing over the 10 Freeway on our back to Michelle’s. 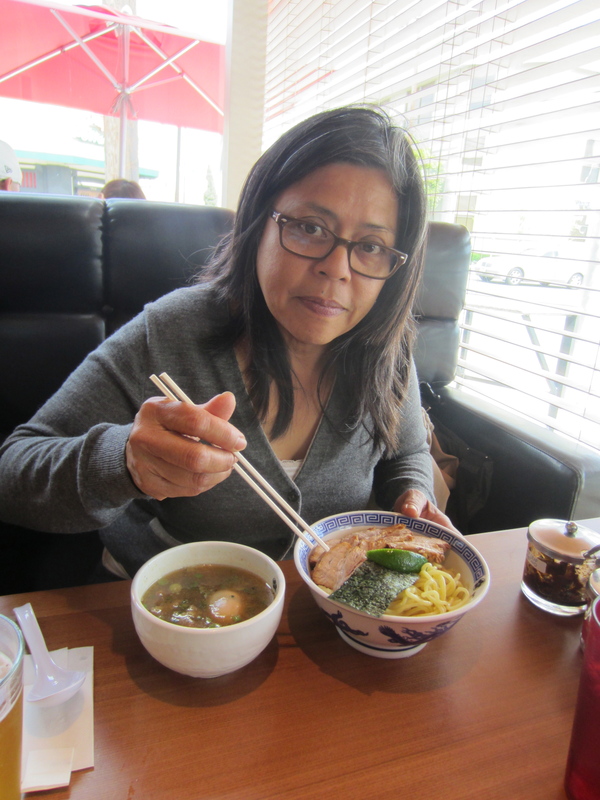 This entry was posted in California, Food, Ramen, Ramen Run, Restaurant Review, Santa Monica, Tonkotsu and tagged Broth, Char siu, food, foodie, Japanese cuisine, Ramen, Santa Monica California, West LA, West Los Angeles. Bookmark the permalink. Envious of the ramen! It seems like LA has all the best places for Japanese food. LA seriously has a great ramen scene! 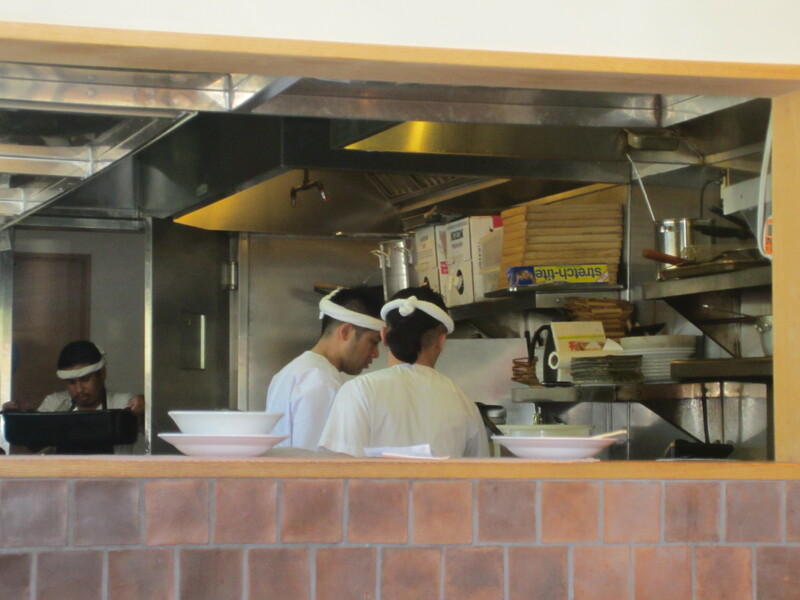 My favorite place for ramen in LA. That very same restaurant changed at night to a Japanese restaurant and also has great foods. Yes it’s very good! I’d like to try their dinner menus eventually. I can’t wait til the Tsujita Annex opens! It’s actually going to be right across the street from Tsujita LA! It opens on April 25th. Can’t wait! Me too! OK this weekend I have to try it. I hope it’s not so crowded. I just found out that the grand opening is by invitation only! But you can request an invitation if you “like” their facebook page and ask for an invite. 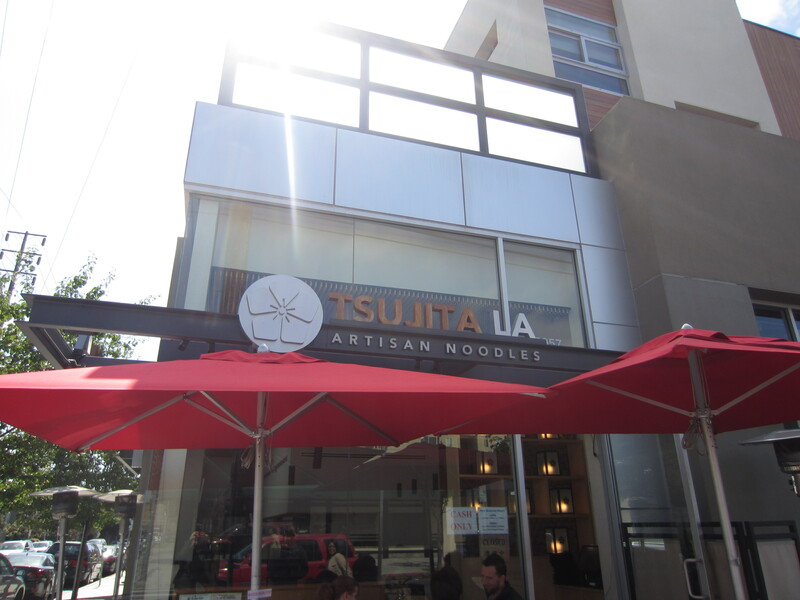 You can find more info about that on tsujita-la.com. I think I’ll just wait to go there.. haha! I think I’ve got that invitation?!?! I’m not sure how. May be I liked their page (wayyyyy back, I think last year). I might try to go. 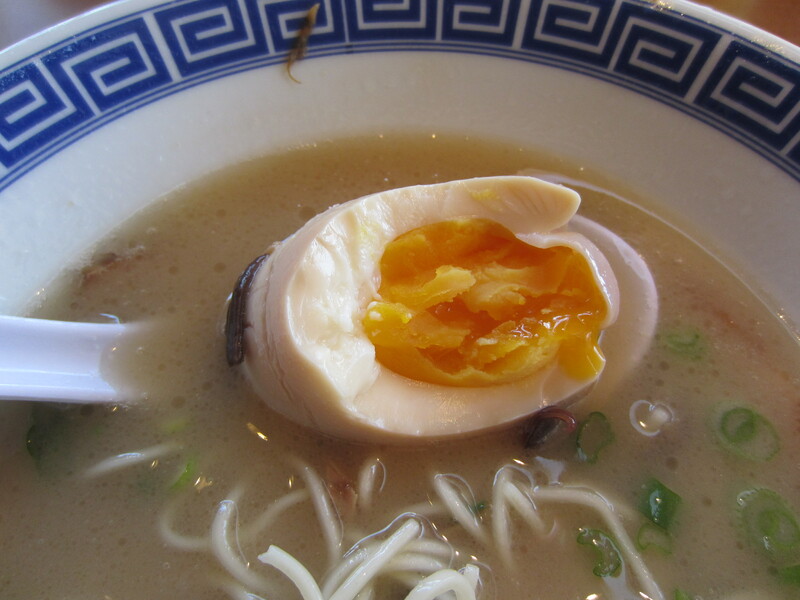 Have you ever try the Sontouka Ramen in Mitsuwa mall on Venice? I like it.